Heartburn is the painful burning sensation in your chest. 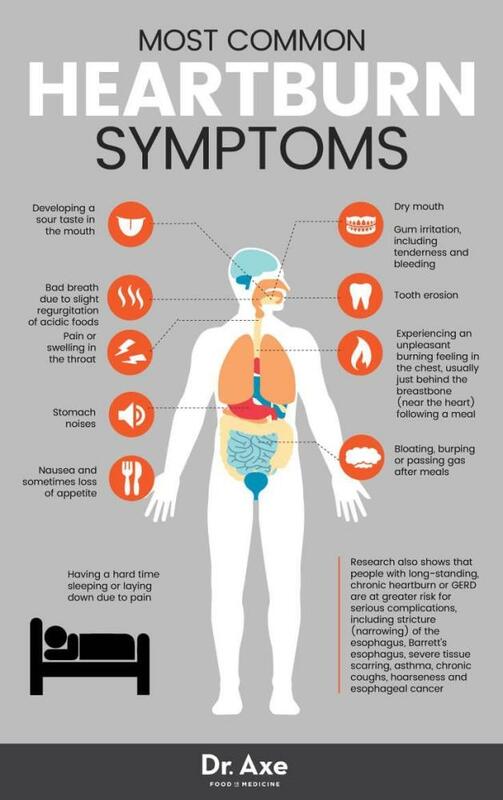 It happens when stomach acid reflux occurs to the esophagus( a tube that carry food from your mouth to stomach). 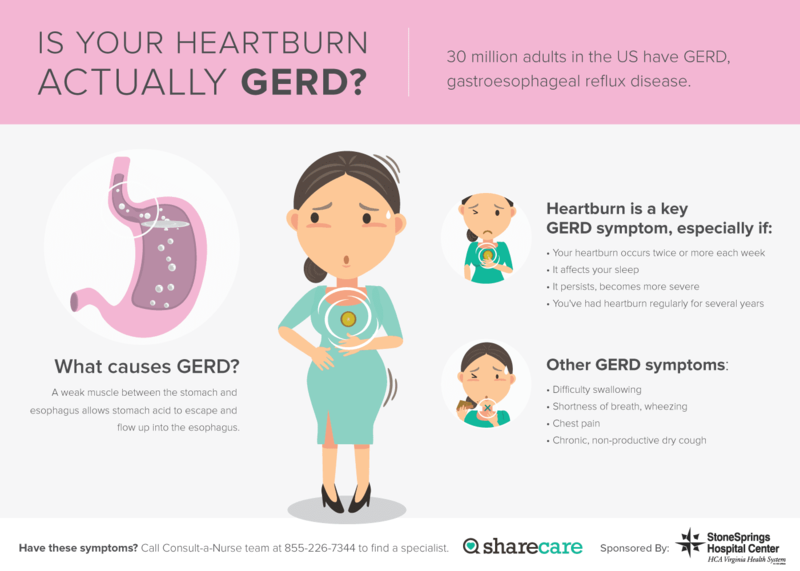 Heartburn is caused by GERD and leads to chest pain. 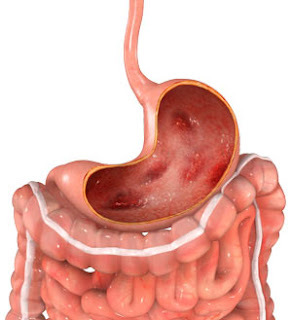 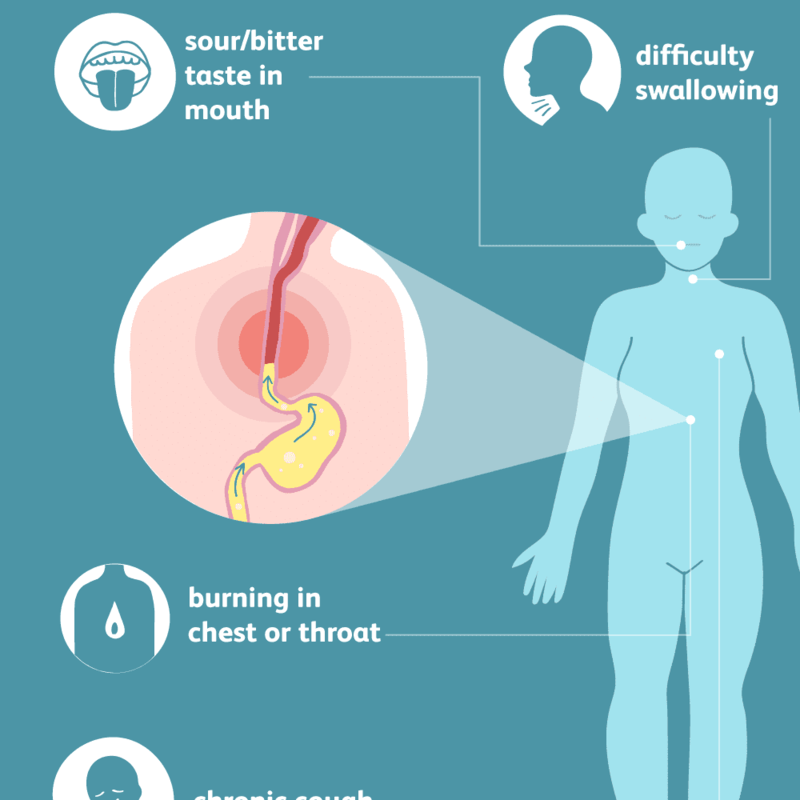 Gastroesophageal reflux disease, or GERD, is a digestive disorder that affects the lower esophageal sphincter due to acid reflux from the stomach and causes Heartburn. 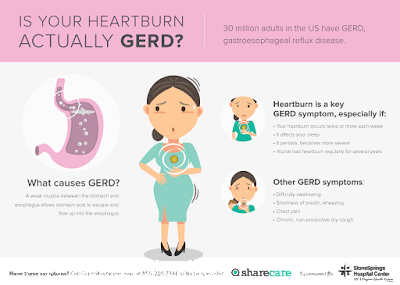 Many people suffer from chest pain or heartburn or acid indigestion caused by GERD. 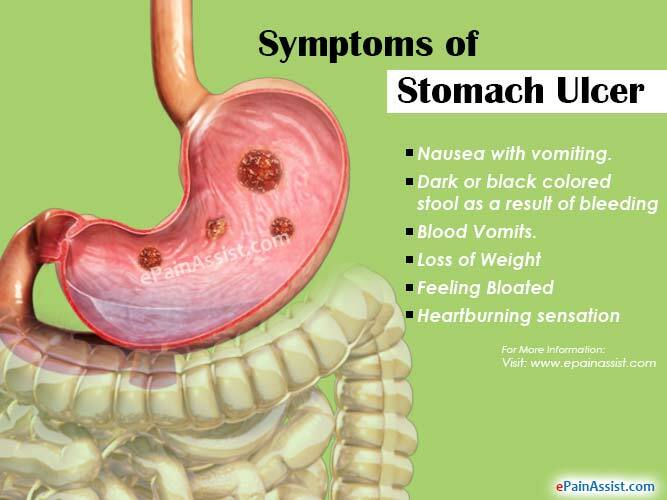 Stomach Ulcer or gastric ulcer are painful sores in the stomach lining due to excessive acid secretion in the stomach leads to the damage in the stomach lining.